There is a saying that "absence makes the heart grow fonder," and long distance relationship poems can help you express your feelings when separated from your lover. 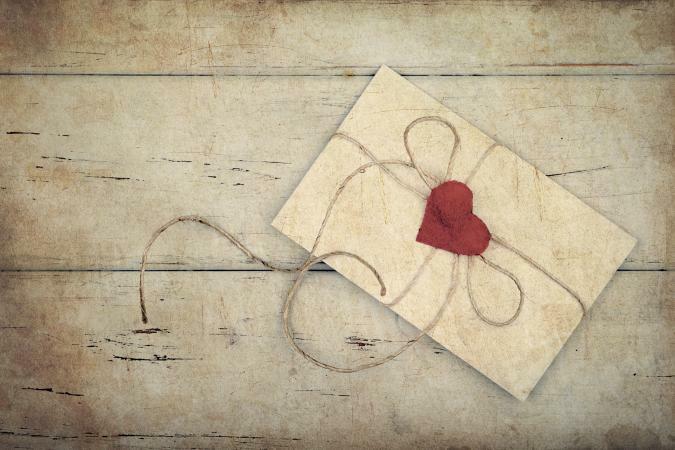 Whether you're looking for a serious verse to share, or something more lighthearted to send across the miles, a long distance love poem from the heart can help show your love no matter how far apart you are from that special someone. Use a unique poem to share your feelings with your loved one and connect despite the distance between you. Whether you want to write a love poem for him that's long distance or you're thinking of long distance love poems for your girlfriend, one of these is sure to express your feelings. And I'm missing you so much it hurts. Poetry often says so much more than be can expressed aloud. In a long distance relationship, this is especially important because when you can't physically spend time together you have to find emotional ways to keep the relationship going. Long distance love poems have just the right recipe. Thinking About You by Gary R. Hess: This poem is a short and sweet way to share how much you miss your love even in everyday circumstances. Long Distance Love by Panda: This poem expresses intense feelings for a loved one and the longing to be together again. Sonnet 116 by William Shakespeare: This classic poem speaks about the constant nature of true love, perfect for reassuring of your love someone across the miles. Meeting at Night by Robert Browning: Another classic love poem, this one evokes a sense of hopefulness in the story of two lovers finally meeting. To His Coy Mistress by Andrew Marvell: This poem expresses the narrator's longing and desire to be with the one he loves. Our Moment by Gary R. Hess: This short poem shares the true joy that loves ones can find together. Poetry about separation from your lover is very common. VoicesNet has long distance poetry from writers around the world. If you are in a long distance relationship, exchanging poetry might be just what you need to keep the romance alive. Whether it's your own short and cute love poem or another writer's romantic poetry that resonates your feelings, sharing the emotional journey will help you both grow stronger. Poetry can also be an interactive tool that loving couples can share over the phone and discuss. Read poems aloud to each other over the phone. Use poems to help you get through the tough times. Remember to find poems that also celebrate your love. 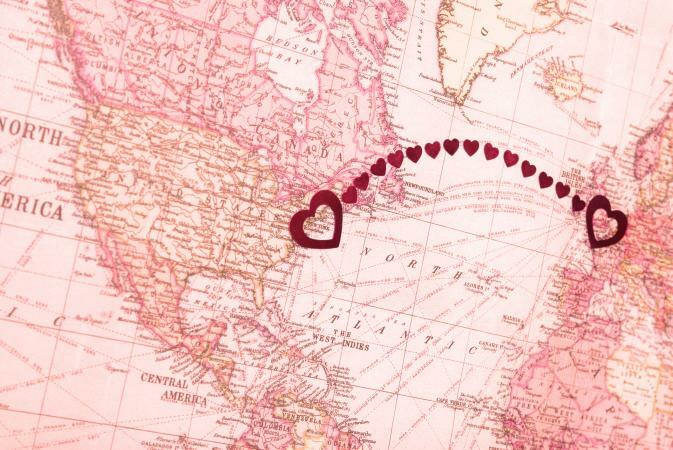 Long distance love doesn't have to kill the romance. In fact, when you're physically apart this can be a time to build an even stronger foundation. Sharing thoughtful poems with your lover is the perfect way to show you care and pass the days before you meet again. Some of the greatest love stories happened between people who were apart. No matter the reason for the separation, you can use long distance love poems to strengthen your bond.